Together with Lake Baroon Catchment Care Group and Hinterland Bush Links, Barung Landcare invite you to come along and be part of The Catchment Community Tree Plant. Tree plants are a great excuse to get out and about in this beautiful landscape we find ourselves living in, with family and friends of all ages. 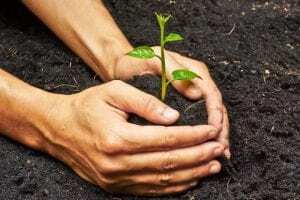 Plant a tree (or several), have a chat, and connect with the birds and the bees while contributing to the health of your environment. 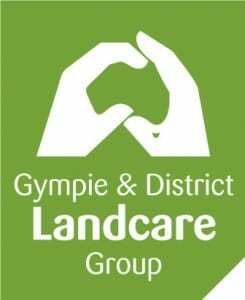 A light lunch will be supplied following planting activities and a guided walk along a sandstone lined creek is on offer for those who are interested and have surplus energy. Due to limited access to the planting site, planters will meet initially at the Lake Baroon Catchment Care Group office and carpool in 4WD vehicles from there to the property. Ensure to wear closed footwear, a hat, sunscreen and insect repellent, and bring a water bottle. Bookings are required for catering and logistics purposes by 9.00am Monday 9 April 2019. Numbers are limited to 50. Bookings may be made online here, or by phone the office on 5494 3151.